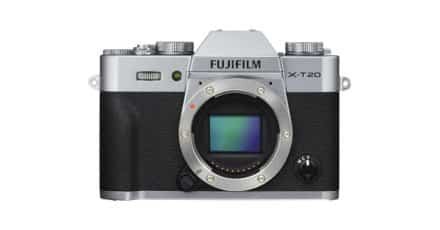 Well well well, it was only a matter of time before rumors about the next generation of Fuji’s flagship X-T range of cameras started to surface. 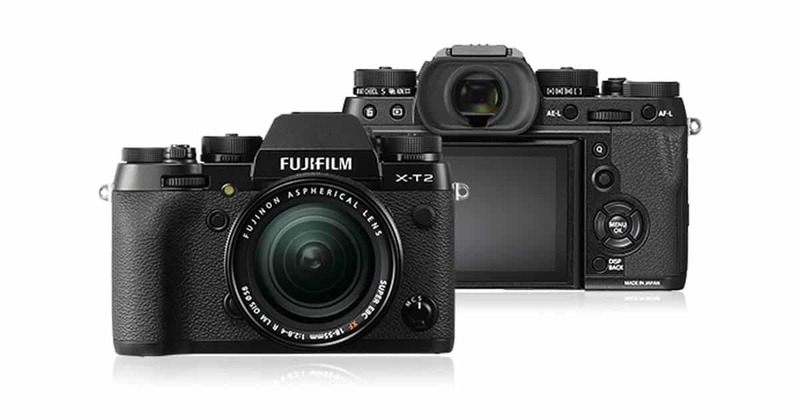 It will be two years in July since Fuji unleashed the hit X-T2 so it seems logical that we will be recieving an update this year, and we have our money on any such camera being called the X-T3 (clever aren’t we!). 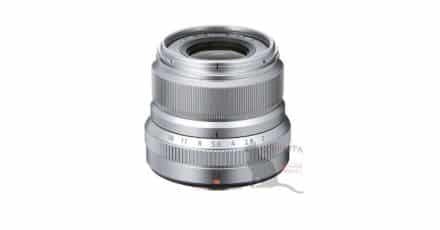 The latest news on the X-T3 is that it will use a 26MP sensor, and that this sensor may use stacking technology as seen on Sony’s A9. 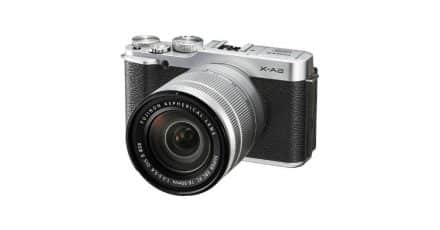 Stacked sensors allow for super fast AF speeds and blackout-less EVF’s; perfect for mirrorless cameras! 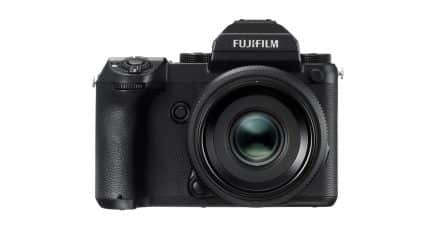 Take this with a pinch of salt for now but expect to hear more over the coming couple of months as we are shure the X-T3 will arrive at Photokina in September!